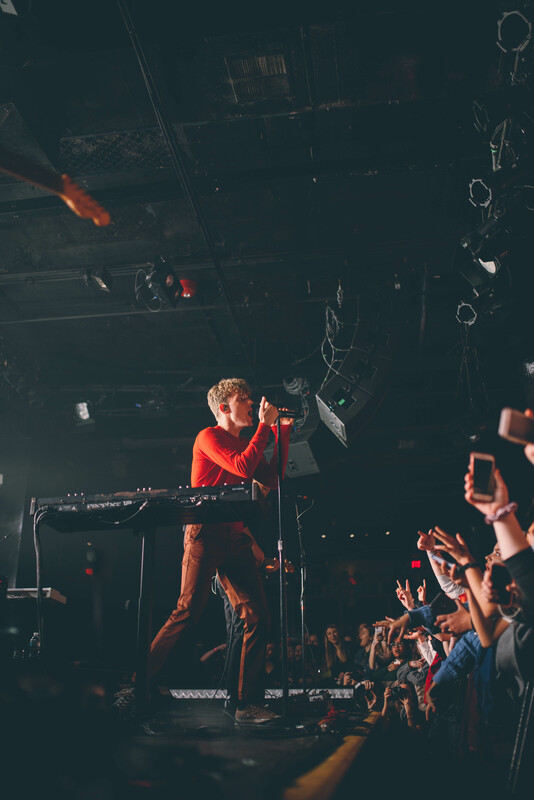 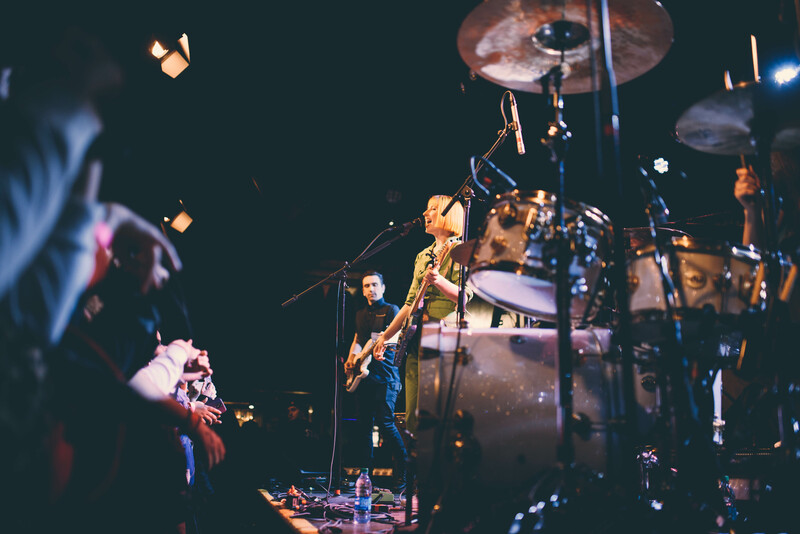 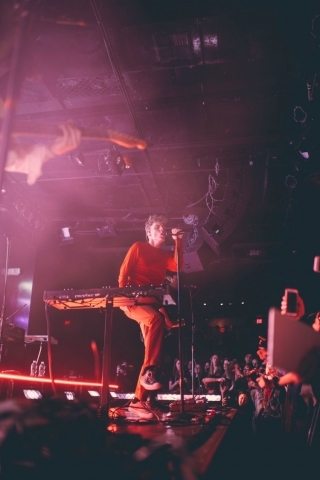 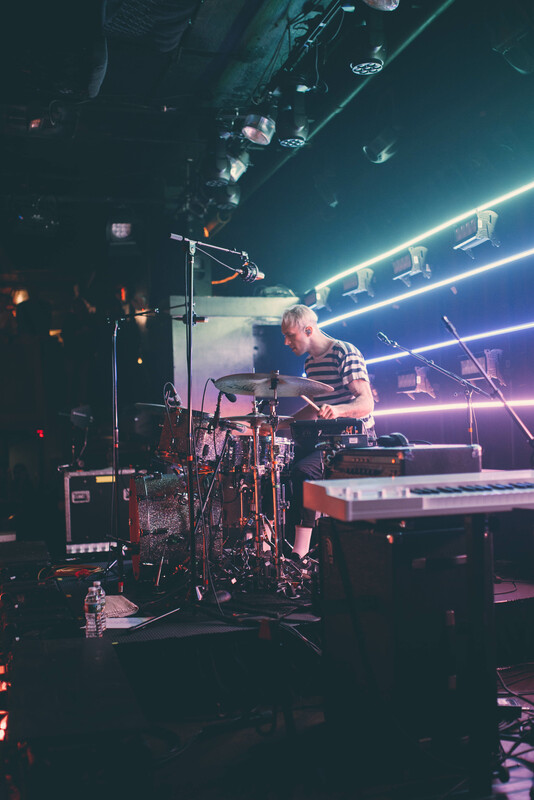 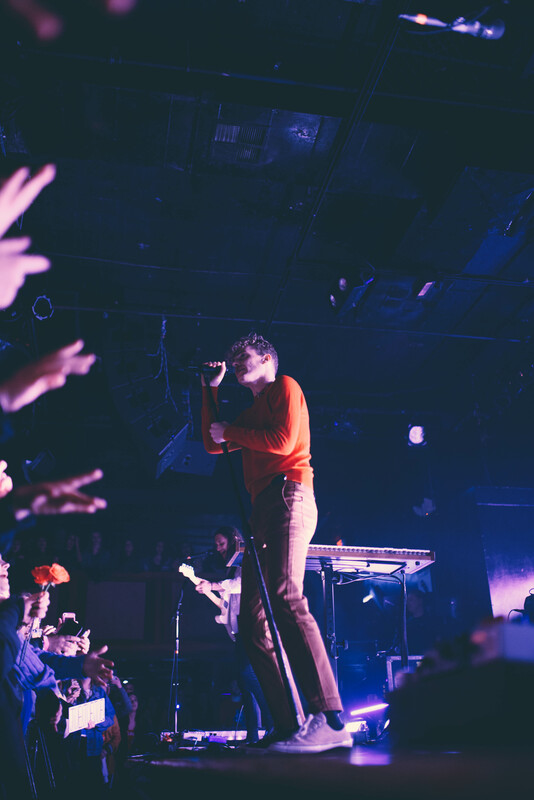 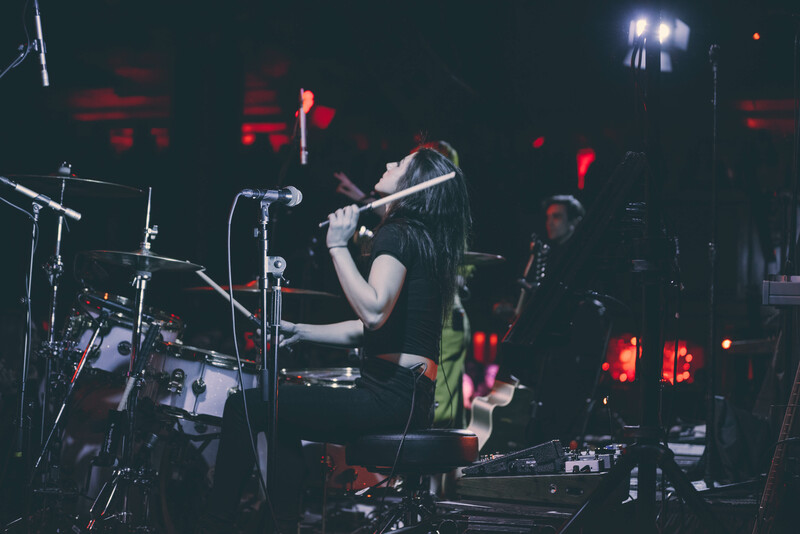 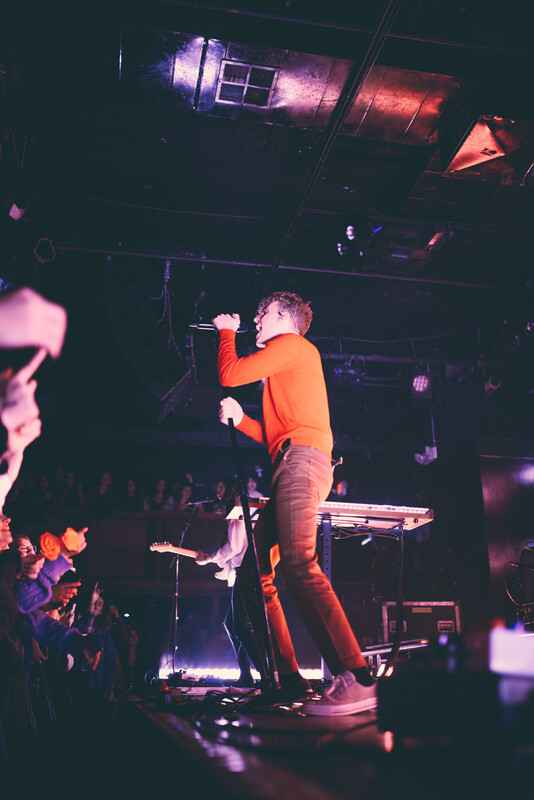 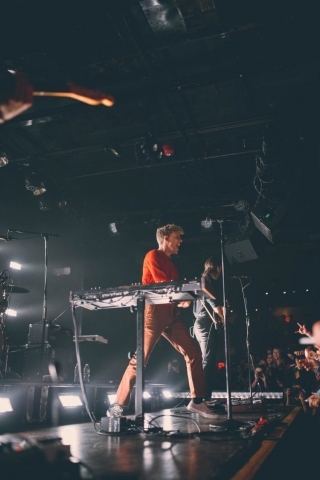 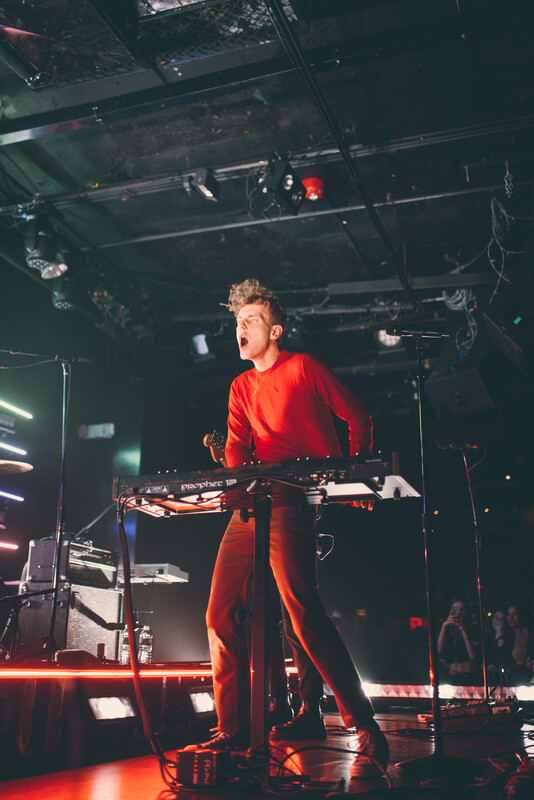 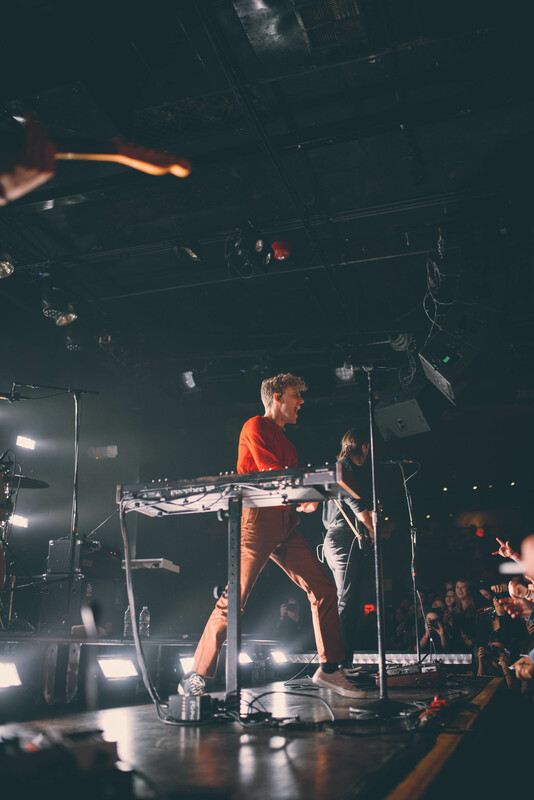 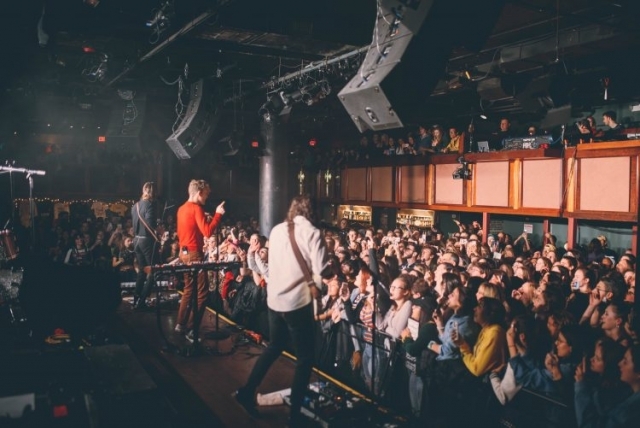 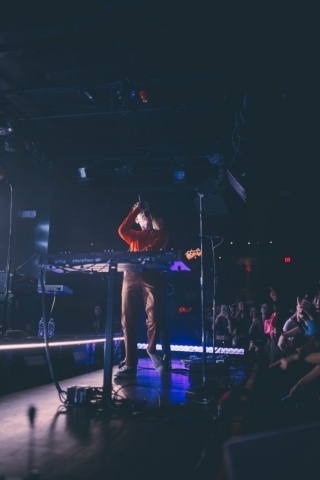 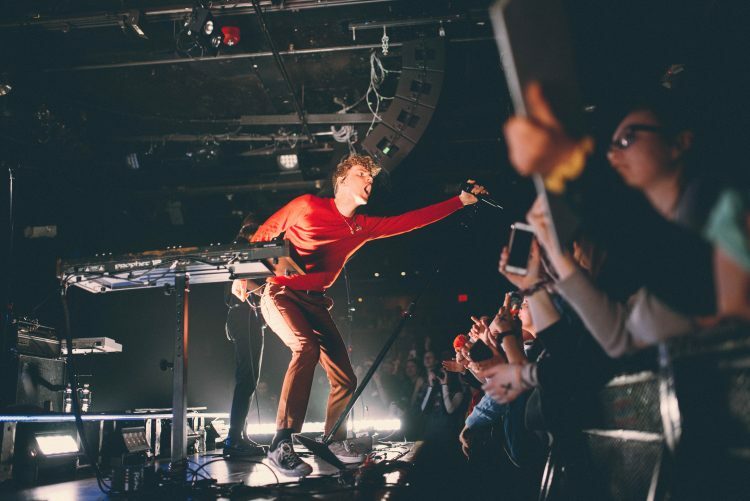 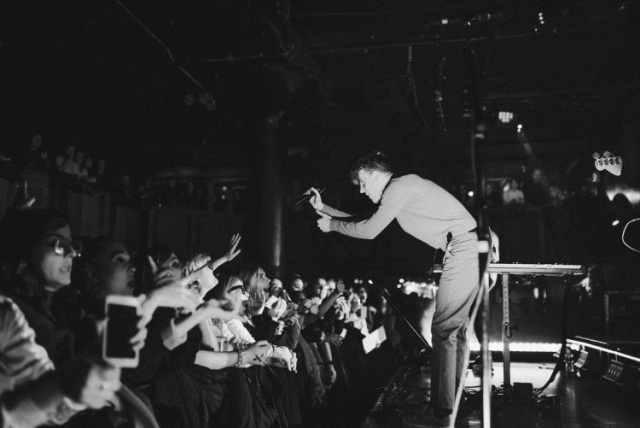 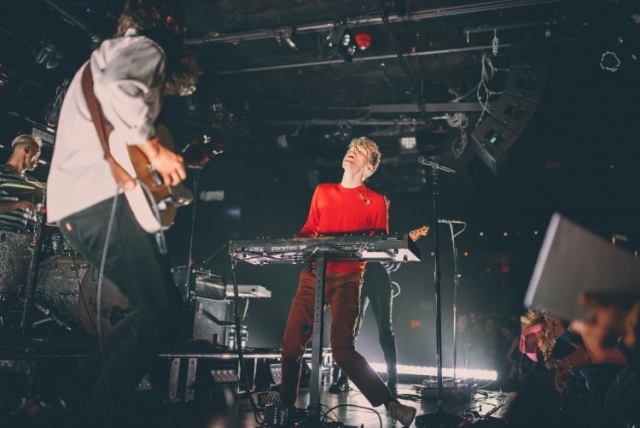 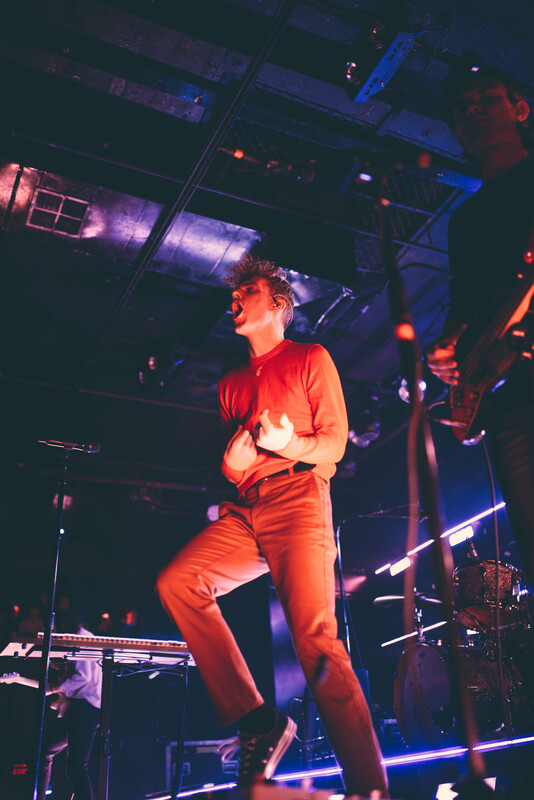 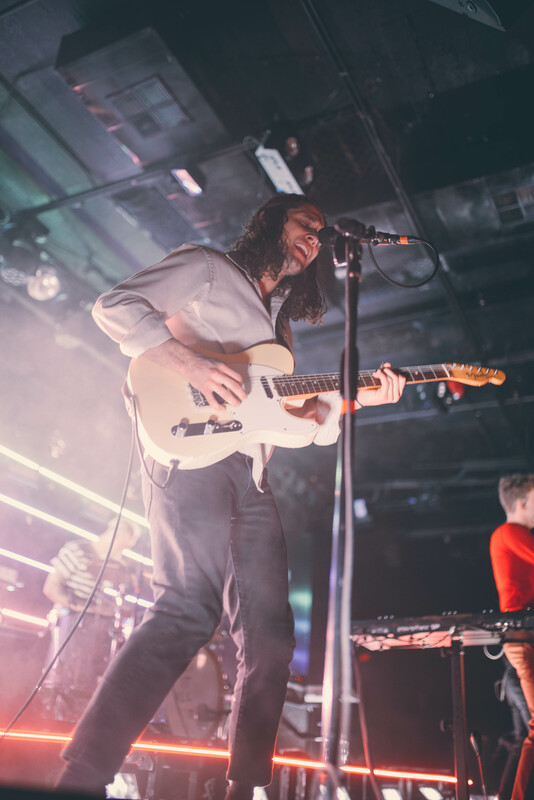 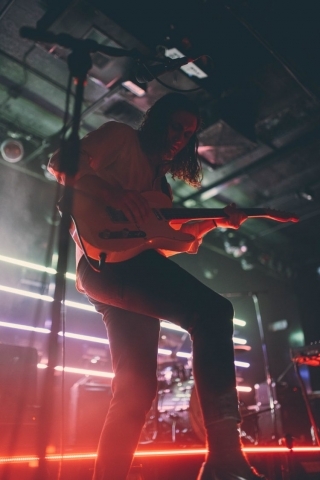 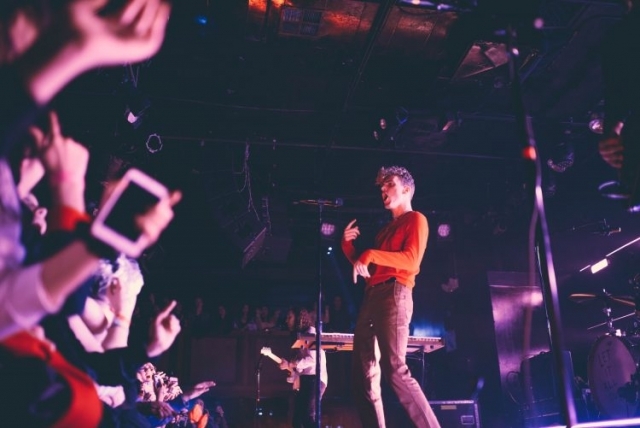 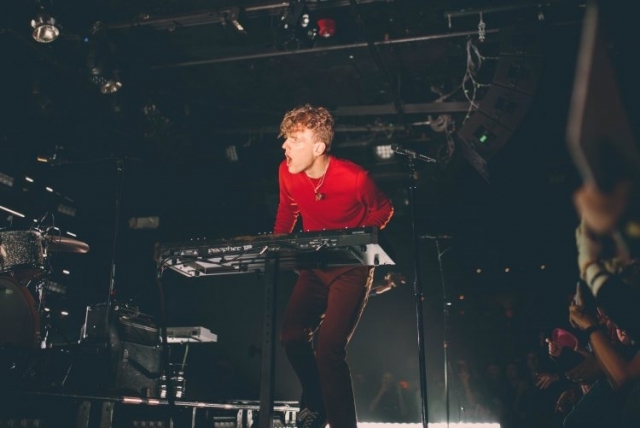 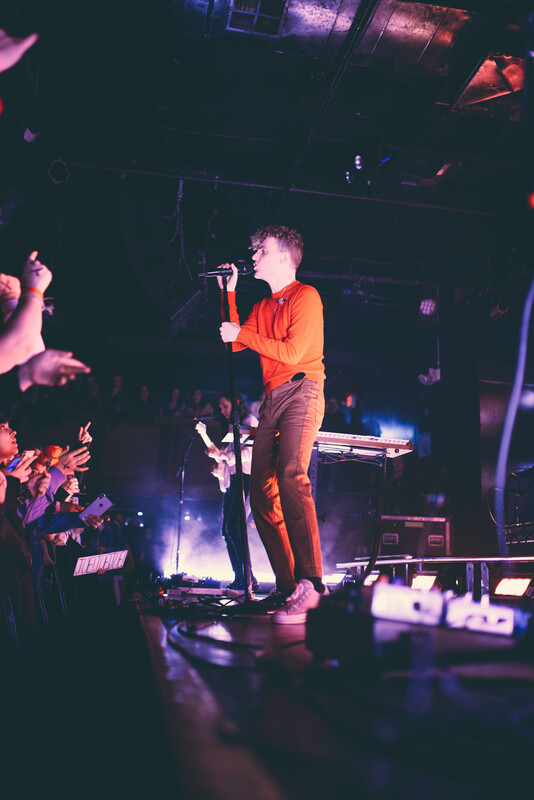 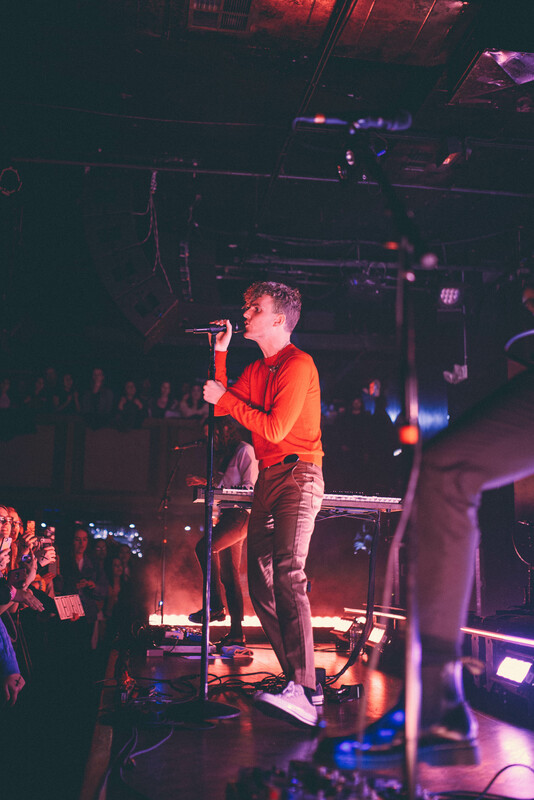 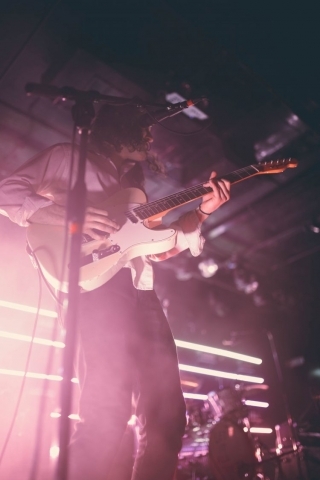 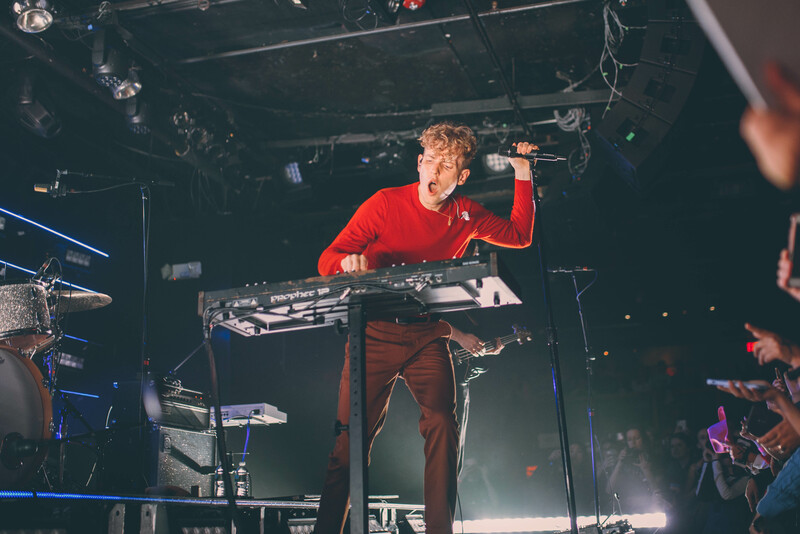 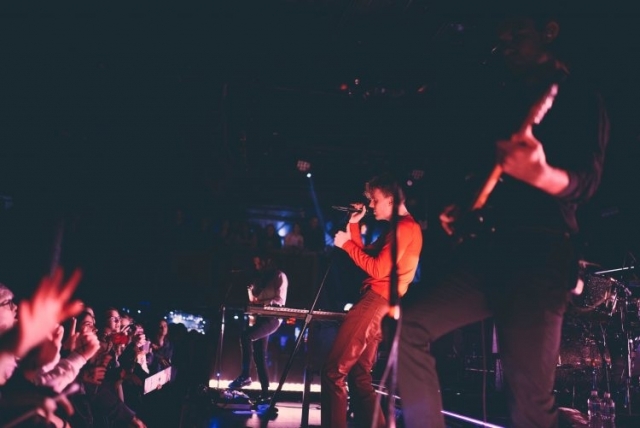 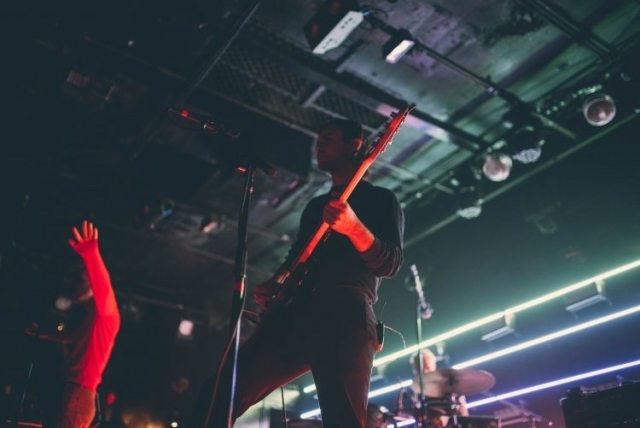 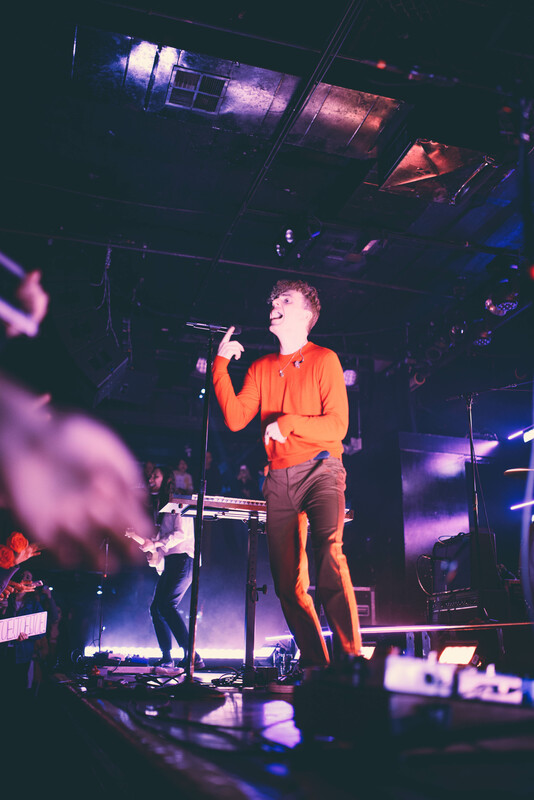 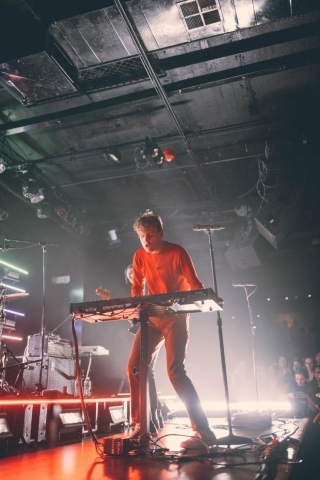 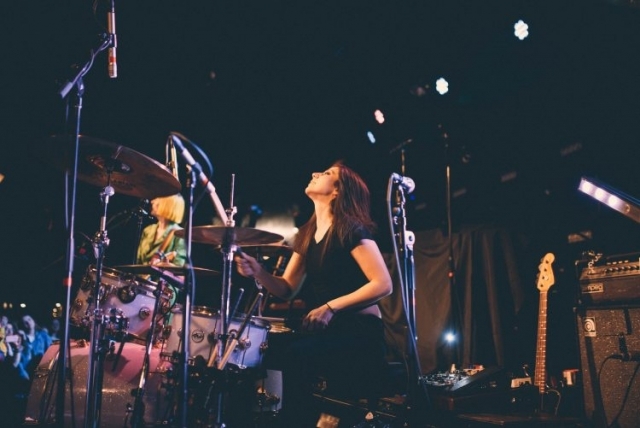 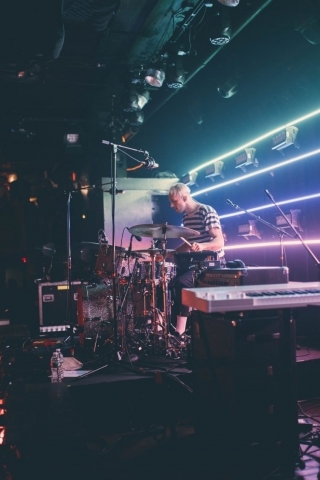 Editor’s note: Last night, while a lot of you had your eyes on the 61st Annual Grammy Awards, Nashville, TN based indie pop band COIN was playing to a sold-out crowd at Boston’s Paradise Rock Club. 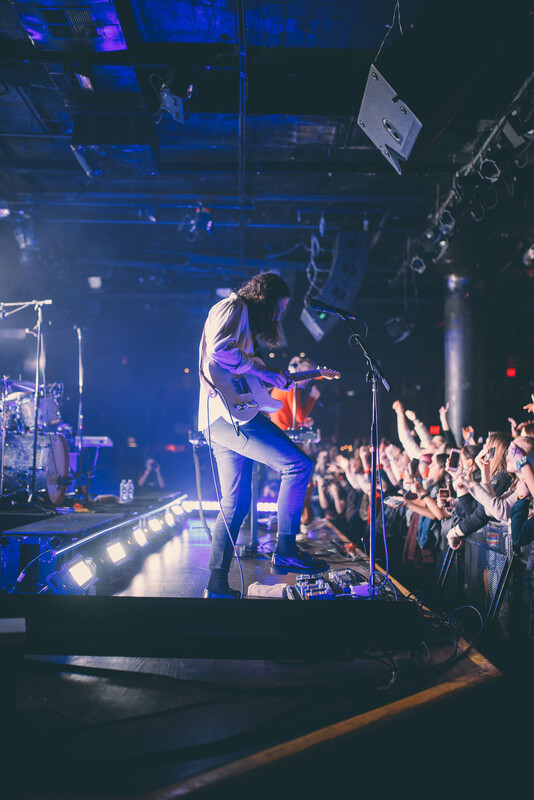 The band is touring on the heels of their latest single, “I Want It All” which came out January 10th. 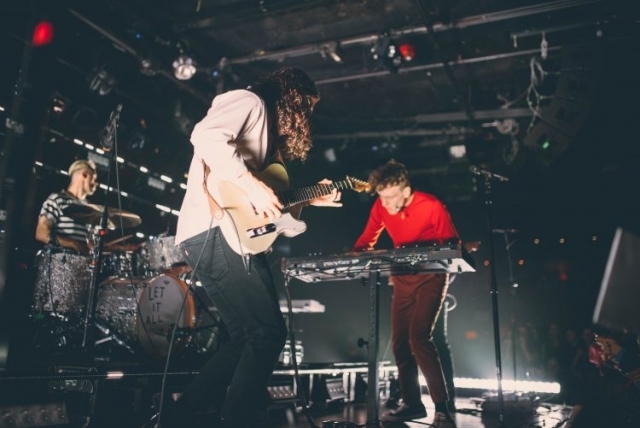 The single is the third to be released from their forthcoming album which is soon to be announced and will be out later this year via Columbia Records. 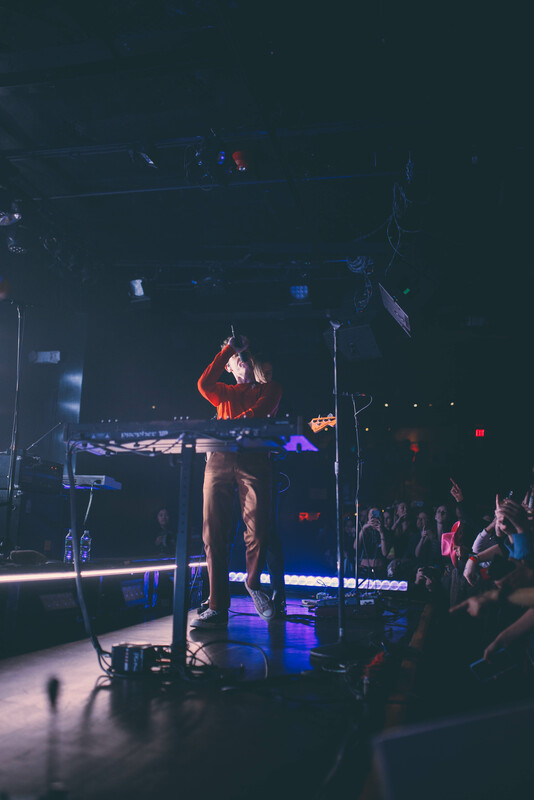 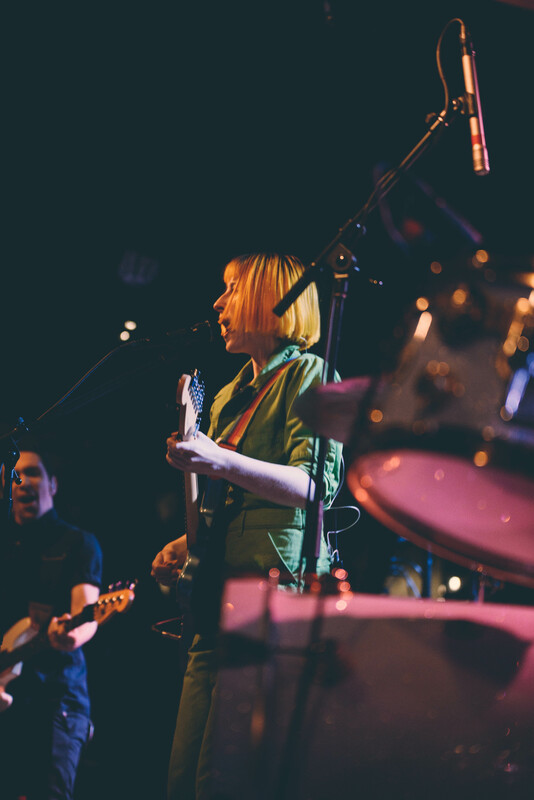 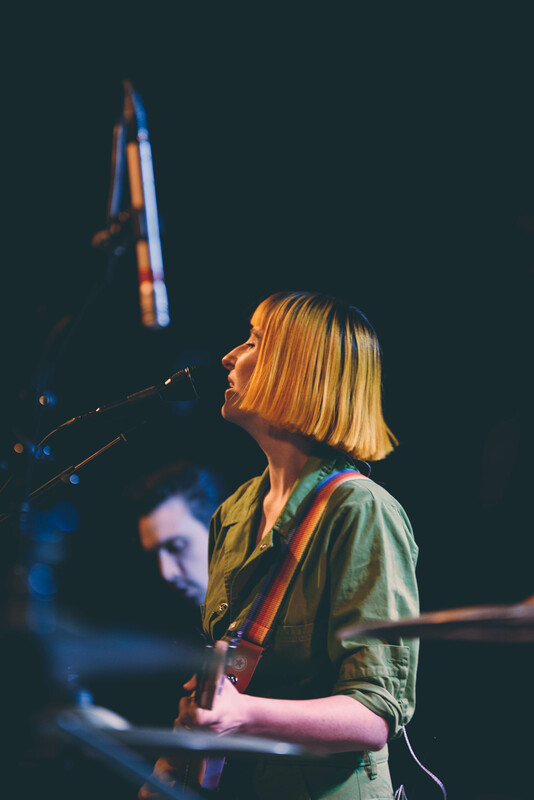 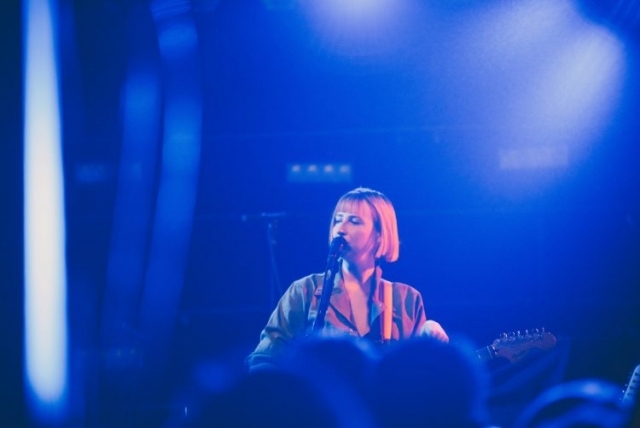 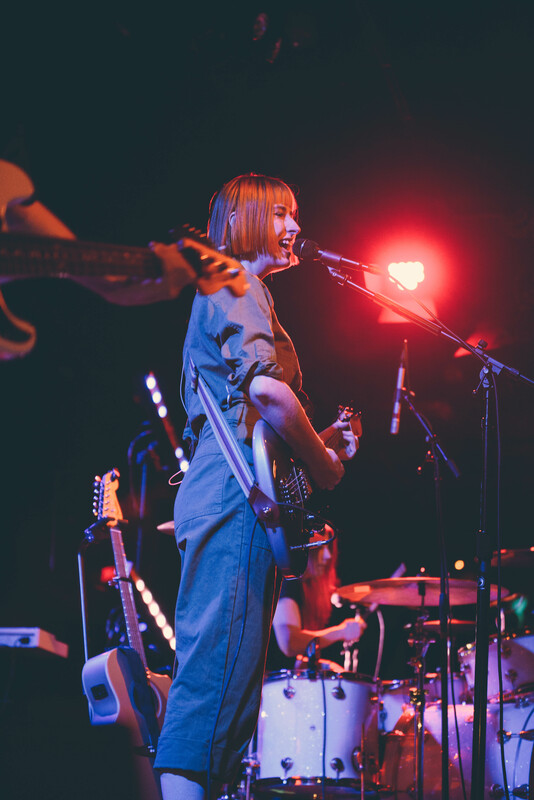 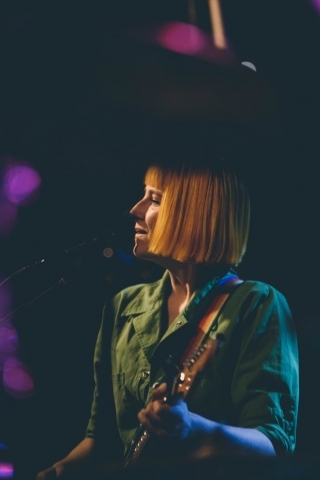 COIN are touring with support from Tessa Violet, the indie-pop singer-songwriter who launched her career through her YouTube channel. 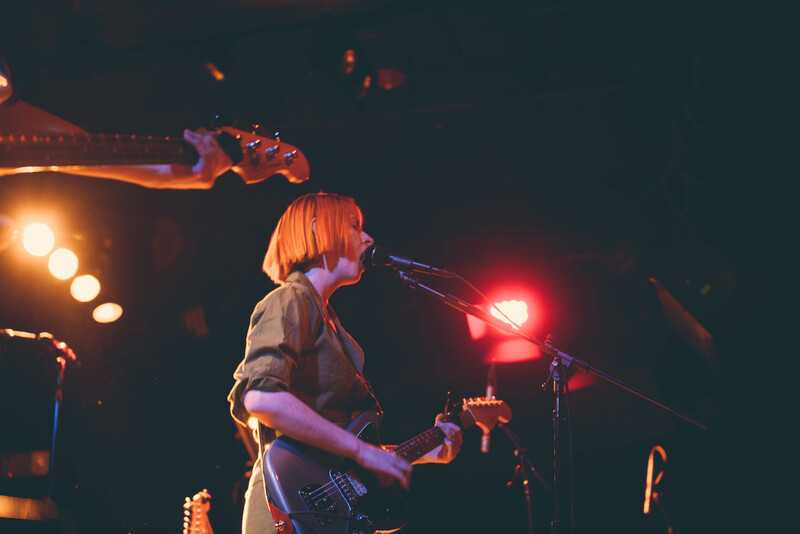 Kelsey Lockhart was on hand on behalf of New England Sounds to capture scenes from the night’s action. Check out her photos below after the music video for COIN’s latest single.